16-18 Kirby Street, Farringdon, London, Ec1N 8Ts, UK. 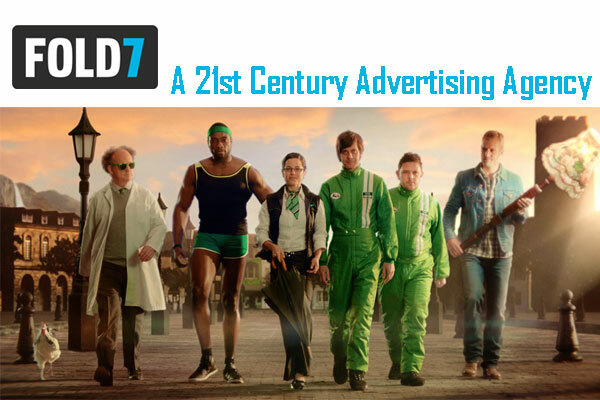 Fold7 is a London based advertising company. 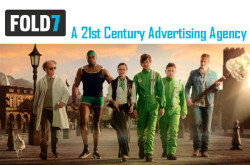 Fold7 – a 21st century advertising agency. London, UK.